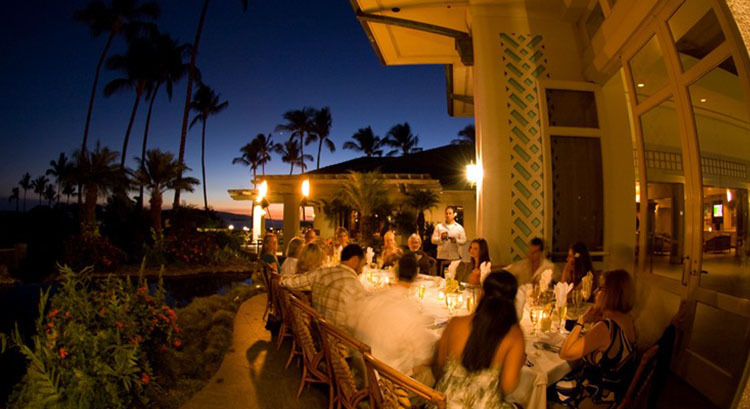 Hawaiian Hospitality at its Best! 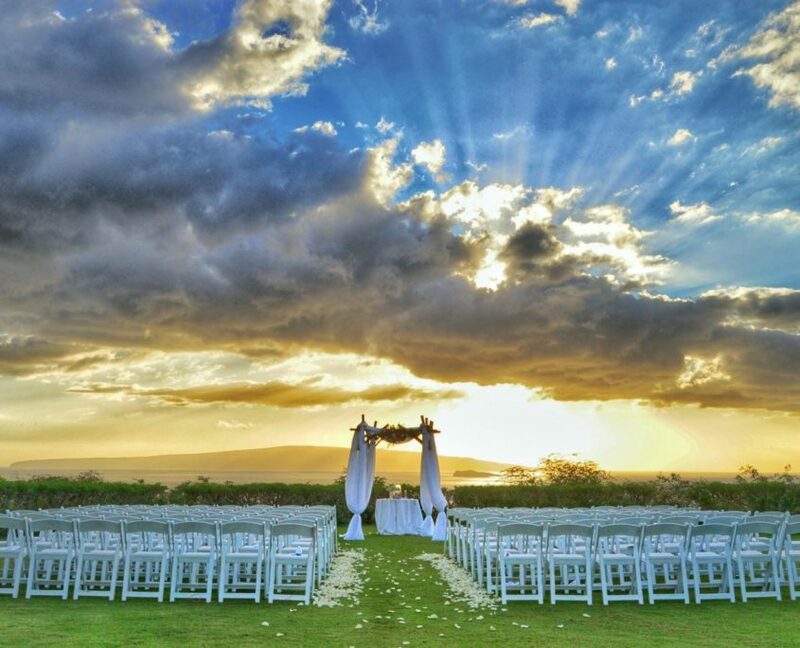 Gannon’s restaurant is the perfect location for Maui wedding ceremonies, wedding receptions, corporate events, anniversary dinners and birthday celebrations. 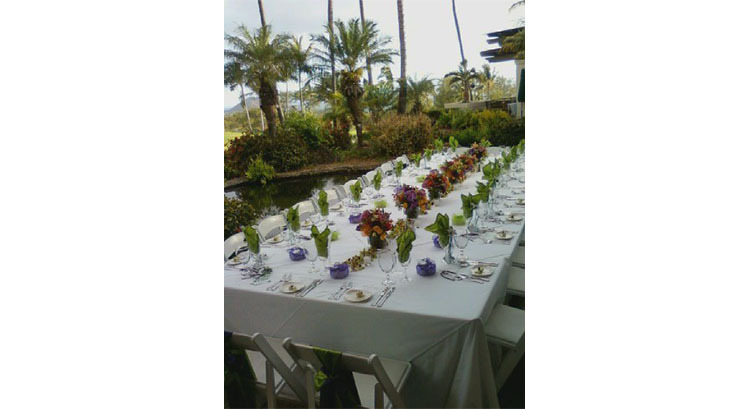 We will work with you, your wedding coordinator or your event planner to ensure that your dining experience with us is a memorable occasion. 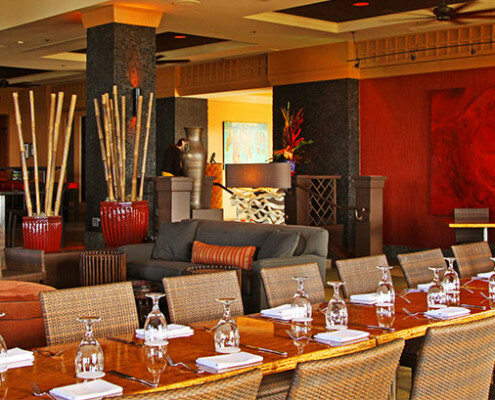 No matter how large or small your group, as one of Maui’s best-loved restaurants, we look forward to being your host. 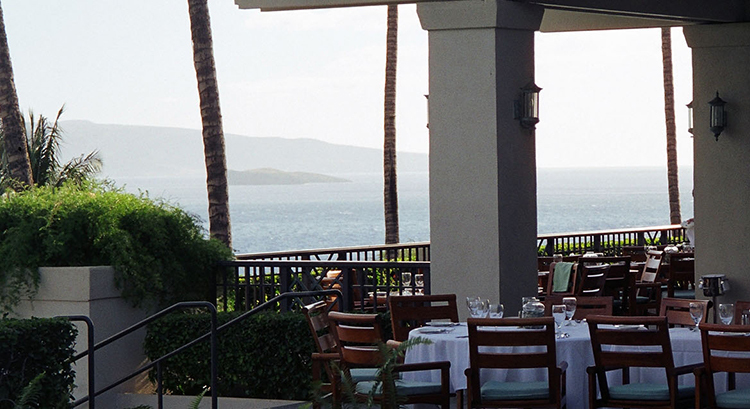 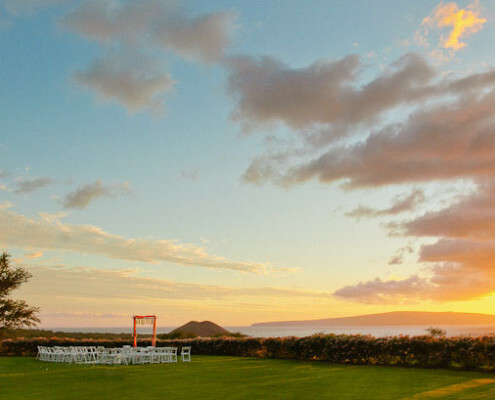 Overlooking the ocean in Wailea, Gannon’s is located in the elegantly-appointed clubhouse of the Wailea Gold and Emerald Golf Courses and is the ideal setting for Maui restaurant parties. 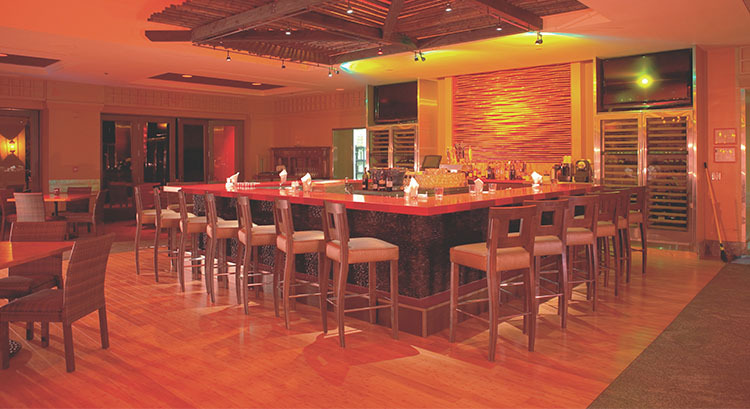 We will help you arrange a party for any occasion – large or small, casual or formal. 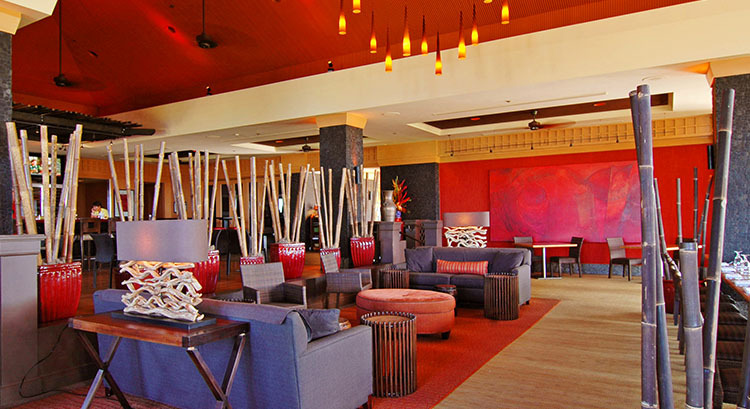 Those who wish to set up an event or private party may choose from the locations displayed on this page. 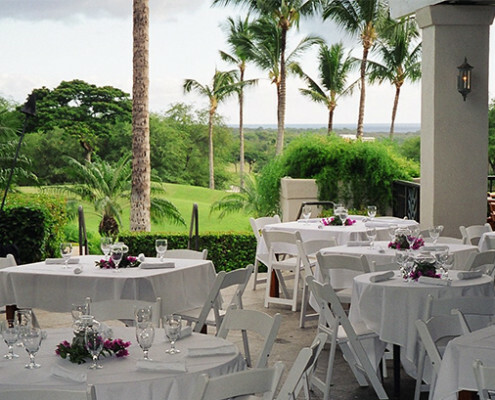 We offer several dining options within our expansive, open-air dining room and on the surrounding grounds. 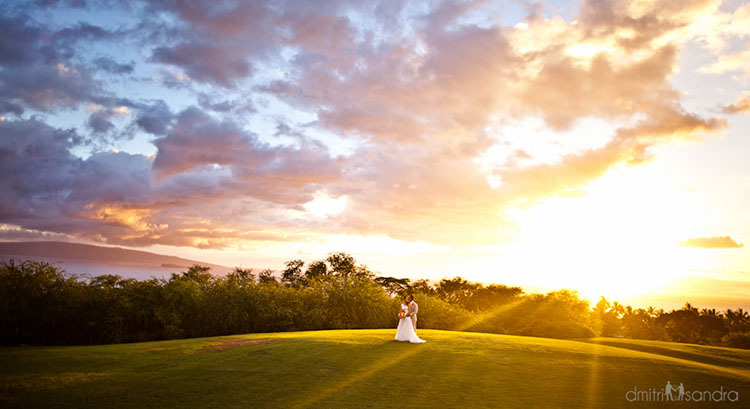 Brides and grooms planning a Maui wedding are invited to view our wedding section, which includes a large selection of wedding site photos, along with extensive information about menus, costs, site fees, entertainment, decor, wedding cakes, and all the other elements that will make up this special occasion. 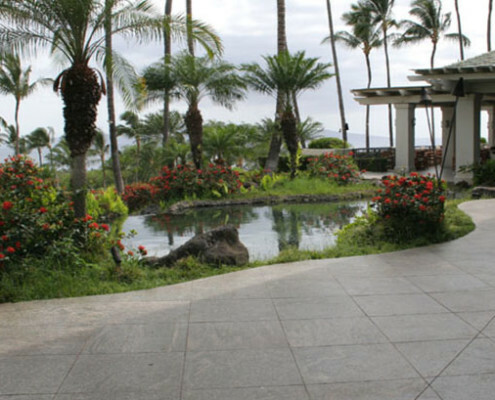 As our most secluded dining area, the Upper Pond showcases a landscape that stretches from the rolling mountains of Haleakala to the Pacific Ocean. 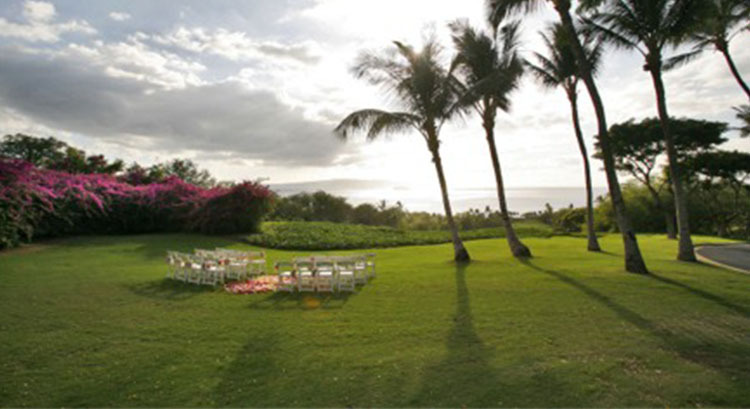 Especially romantic in the evening, this space is an idyllic setting to host an intimate reception. 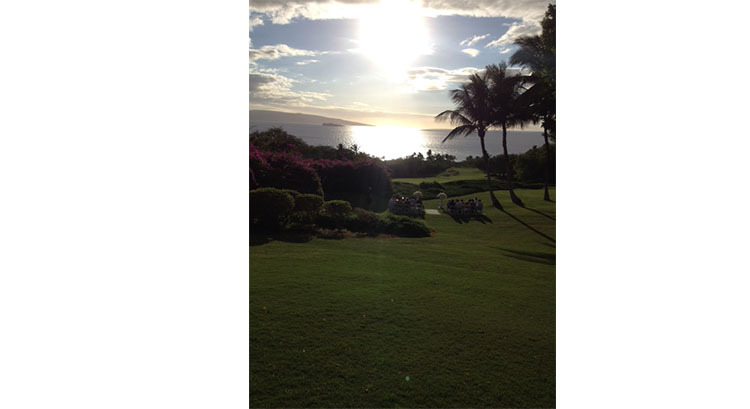 Located at the summit of the Wailea Gold & Emerald Golf Course, this stunning and remote setting is the epitome of paradise. 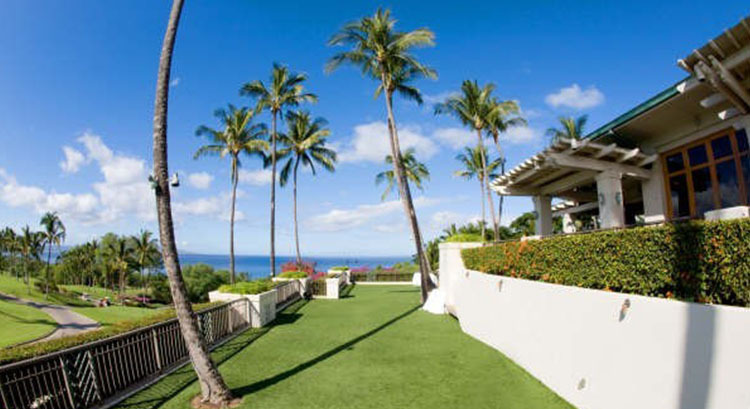 You and your guests will adore the commanding views and secluded locale. 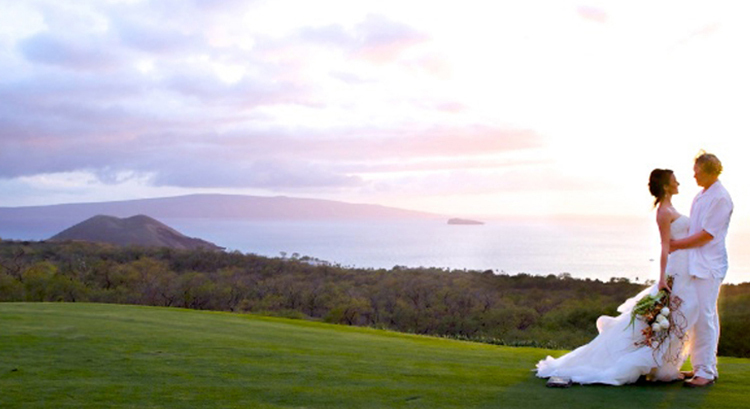 Experience the beauty and splendor of an ocean view wedding. 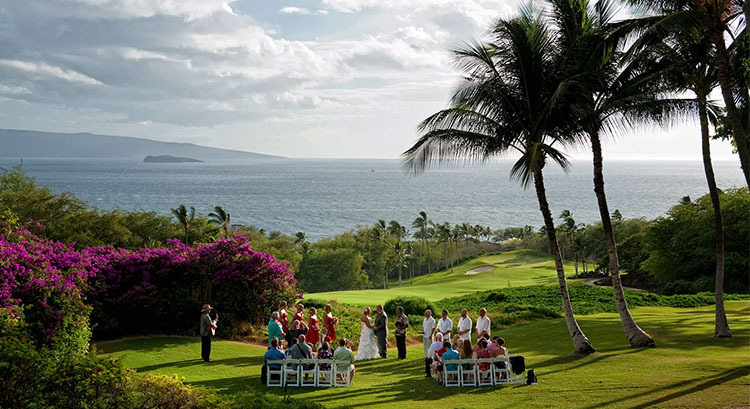 Located in front of the restaurant grounds, this special setting features bright bougainvillea, palm trees, and a spectacular view. 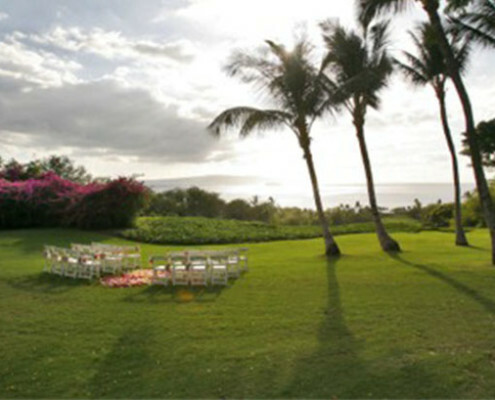 Boasting the most direct view of the Pacific Ocean, the Lawn combines impressive scenery, elegance and sheer enjoyment. 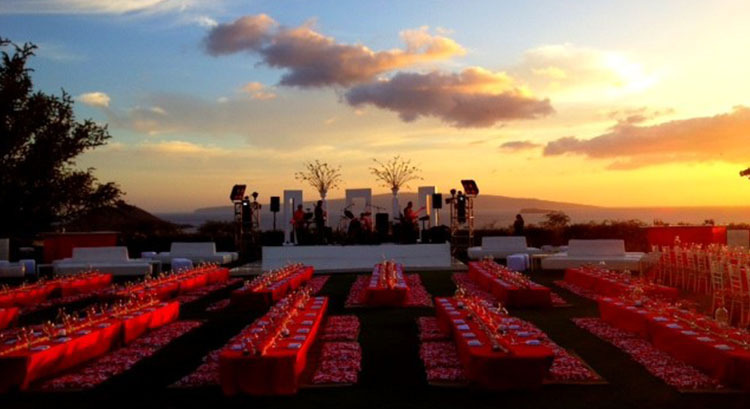 Whether you imagine live music, a lounge area, or dancing the night away, the Lower Lawn for your cocktail hour and dinner is the perfect canvas to create your event. 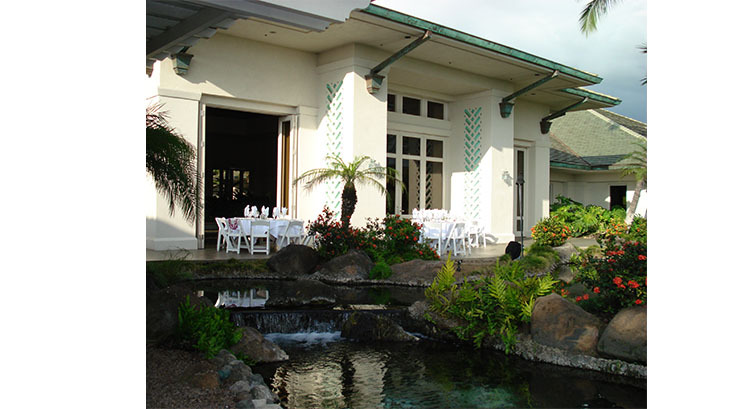 The pond’s soothing sounds are the perfect background for any wedding reception or party. 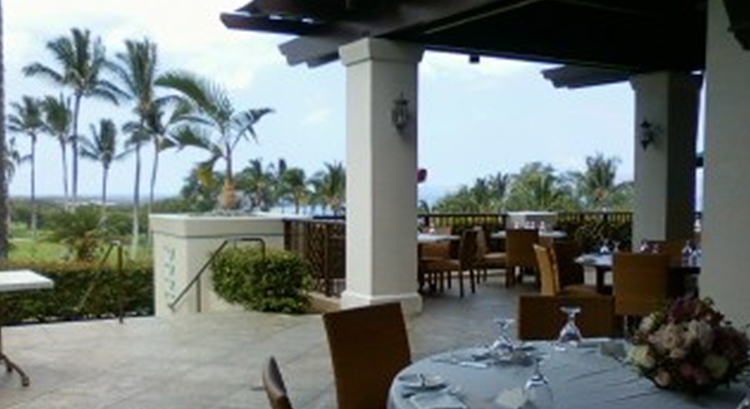 This area is ideal for smaller groups and it is available for breakfast, lunch and dinner. 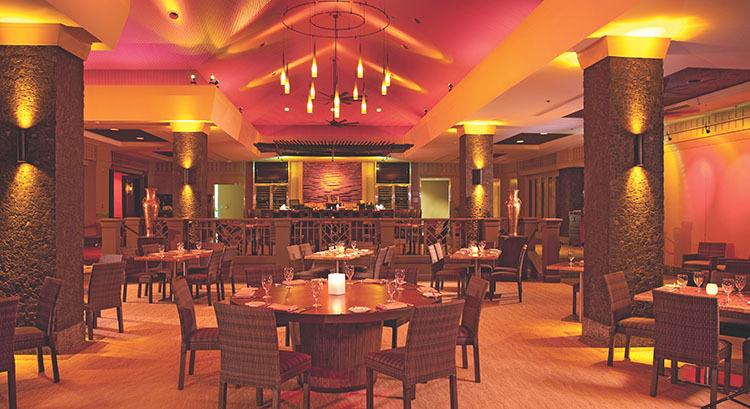 With an array of modern furnishings, the open doors surrounding the dining room give this chic space a feeling of vastness.